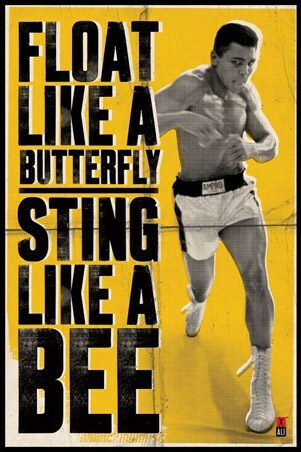 You've heard it from the man in cape - always bet on black! 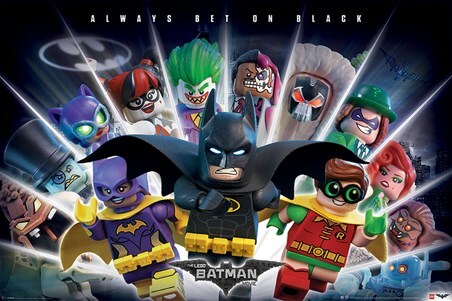 Batman has had to learn to work with others and to lighten up in general in The Lego Batman movie! This cityscape poster is an explosion of characters including Robin, The Joker, Batgirl, Harley Quinn along with many more! With the Bat signal shining bright in the sky Batman and the crew will have to use whit and devious tactics if they are to overcome the villains that stalk the streets of Gotham! 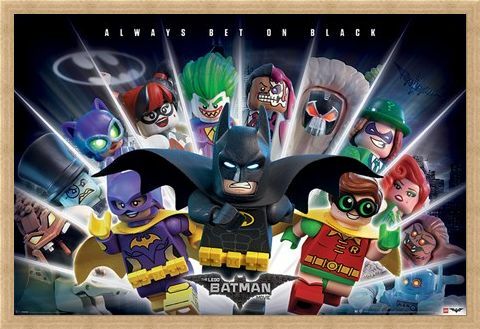 High quality, framed Always Bet on Black, The Lego Batman Movie poster with a bespoke frame by our custom framing service.